The NFL has talked about the possibility of playing games to Mexico again, and it appears that organizers are close to an agreement to play a handful of regular season games in the country.  According to a report from the Spanish news organization AS.com, an NFL official said Mexico will host five regular season games, one per season, from 2017 or 2018. 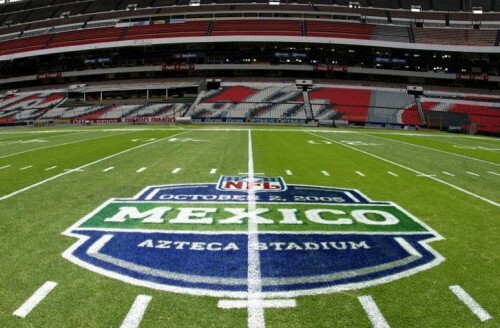 “We’re taking steps in the right direction so that eventually, this platform [of sponsors] which we have reconstructed will enable us to talk directly to the NFL in New York about the possibility of staging games in Mexico” NFL Mexico director Arturo Olivé said. NFL Mexico director Arturo Olivé Told the daily AS that organizational costs to stage games in NFL Mexico Has Been Set at 15 million dollars.